Home » Basics » Does a 50Hz motor have thicker lamination than a 60Hz? We've built VFD panels, many times, to replace controls built by a competitor with VFDs that had no motor regulation capabilities. These had been put on overhead crane end truck kits using 50Hz Rossi motors, several of which burned out because of the V/Hz ratio not being accommodated. 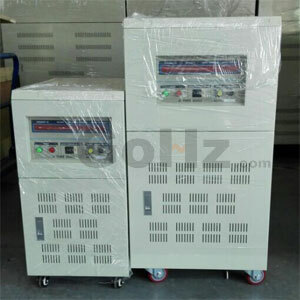 We supplied many other VFD's to replace those from two different manufacturers for 120 Hz motor, for the same reasons. 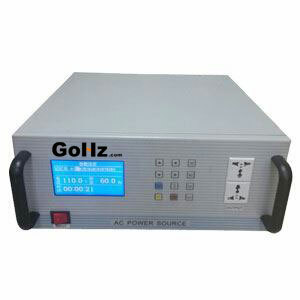 The application is what determines the need for the high starting torque, and unless the motor is specifically designed to handle it, the V/Hz ratio is critical. Again, the widely varying voltage levels from area to area in the US grid is the main culprit, and it has to be taken into consideration. These are simple facts backed up by many burned out motors. Running a fan, for example, is a huge difference between overhead crane usage. I'm not sure why this dissent on this continues, but I guess it's the specific industry applications where there is apparently an unfamiliarity. If 50 Hz supply is connected to 60 Hz motor the flux density increases more than rated and the motor may be burned but if the opposite case happens the motor will not work properly and the speed decreases less than rated. As far as thicker laminations: No. 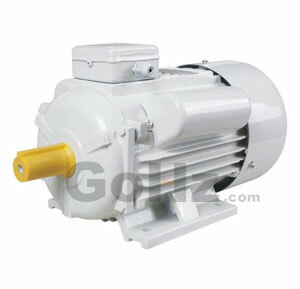 Type F and above that, type H insulating factors, common in US made motors as well as many offshore brands applicable for VFD usage, are readily available and 50 Hz motor windings are not laminated any better. Not sure where you get this info. One of the keys is the duty ratings, and the applied usage factor. If it is exceeded, regardless of what type of controller is applied, a 30 minute motor used in a 60 minute or continuous application, will overheat. Also, consider stator saturation that occurs when the V/Hz ratio is poor. 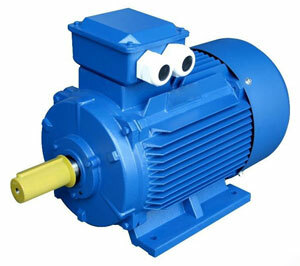 BTW: My company is also a motor distributor, and we supply many to a wide variety of end users, along with controls in designed systems to meet a host of required applications.